Argentina coach, Jorge Sampaoli, has reacted to the 2018 World Cup draw, which will see his team facing Nigeria, Iceland and Croatia in the group stage of the competition. Recall that 17 days ago, the Super Eagles humiliated the two-time world champions 4-2 in a showcase international friendly in Krasnodar, Southern Russia. 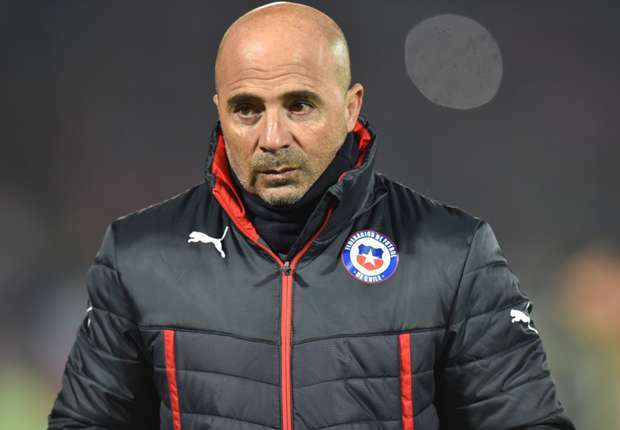 However, Sampaoli told Argentine TV channel, TyC Sports, on Friday, that “Argentina are rivals who come with few obligations and a lot of enthusiasm, the World Cup gives them a unique opportunity. ”Iceland will put up a fight like everyone. Croatia has an excellent midfield with Modric, Rakitic and Perisic, they are a very strong team. The Super Eagles willArgentina at the Krestovsky Stadium, Saint Petersburg on June 26, 2018 in both countries final group game.